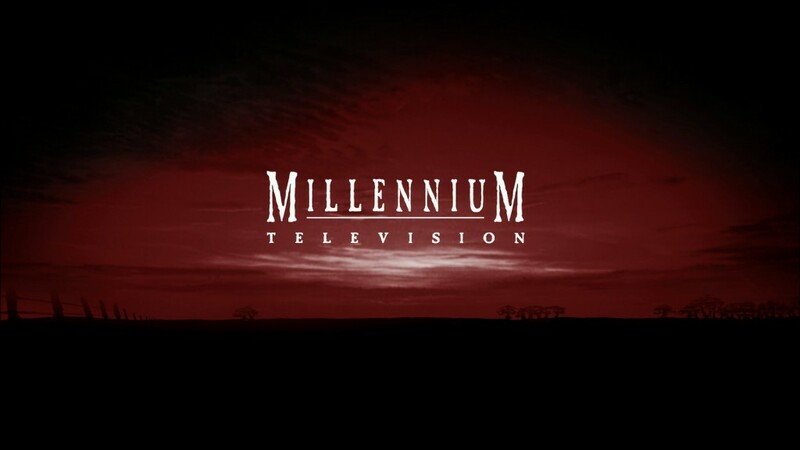 I first pitched the concept of a bunch of ordinary, contemporary women running a cattle operation in Australia’s outback as the basis of a television series to network Executives at the Nine network, Australia towards the end of 1992. Unbelievable, but that’s twenty years ago this year (2112). 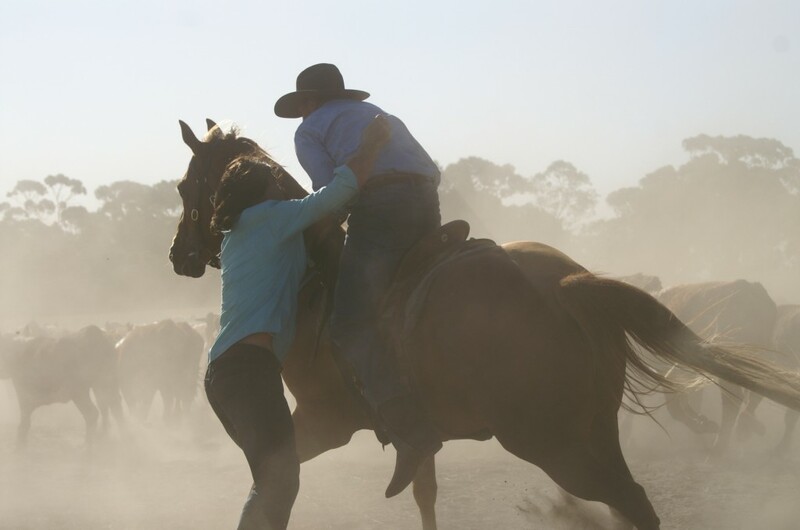 A network programmer once said to me, “Women will watch what a man likes, but men won’t watch what a woman enjoys.” So “McLeods”- all about women on the land and centred on their emotional and physical lives on a vast farm – was a hard sell from the start. Especially since 9 was renowned as being the blokiest (read, “male-focussed”) network in Australia. So, why pitch to Nine? Why not take the show somewhere else? Well, 9 was the highest rating, most successful television network Australia at that timebut they were having a hard time making drama work and women didn’t like their male-skewed programming as much as they wanted them to. I was utterly convinced I could turn that situation around if they’d just give me and McLeods a chance. But finally, finally we got the nod and I started looking for our cast. I wanted an ensemble of fine actors in our roles, and slowly I began to feel sure I’d found them when Sonya Todd said yes to playing Meg, Jessica Napier inhabited the role of the troubled Becky, and Rachael Carpani made us all laugh as a very young Jodi. But the McLeod sisters, Tess and Claire, were the hardest to find. Something like 300 individual actors tried out for the roles – and so many of them were absolutely fantastic – and yet I went to bed each night thinking, “Not quite.” That was because I knew they each of the sisters had to as strong as one another on the screen, and there had to be great chemistry between them. So the days rolled on and I was starting to become more than a little desperate as my drop-dead date – the day I absolutely, positively, had to have the cast assembled – loomed ever closer. Then, one hot friday in Sydney getting close to Christmas, Bridie Carter walked through the door, and then, at the very end of the last possible day, Lisa Chapel turned up. I knew Bridie just had to be one of the sisters, and she read for each of the McLeods’ as we teamed her up with various other actresses, amongst whom were the finest in Australia. But then, when Lisa arrived and we read them together, all doubts disappeared. We had our sisters. 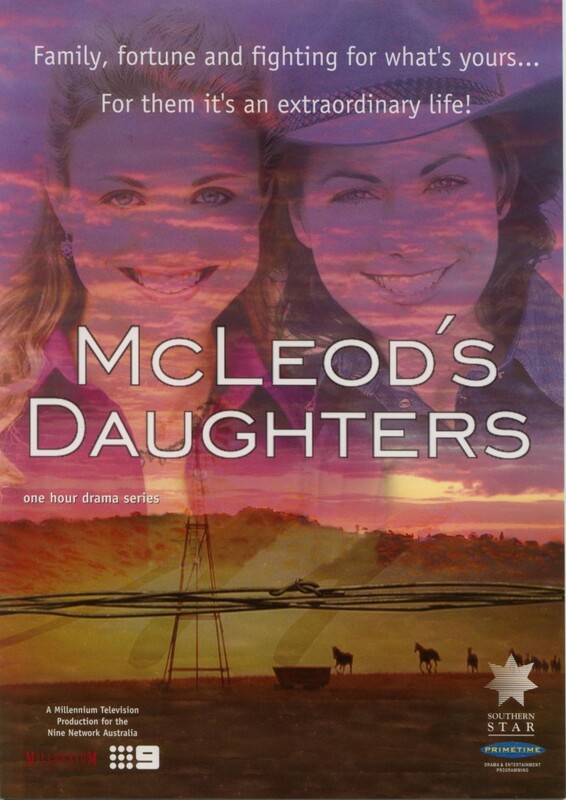 McLeods Daughters – an original poster from the first series. Part of what started the frenzy in the international marketplace. We were so fortunate with this series, in the end. In the end, too, Fate was kind to us because Kingsford Homestead near Gawler in South Australia – the very same location in which we had shot the pilot – went up for sale. And Nine bought it. That’s when I began to hope – and pray! – that we were really on our way. And, at last, no matter what doubts still existed in the network, we were. February 2001 we began pre-production in Gawler in a big old house that once housed the town doctor, and just after Easter that year the shoot started. The landscape was glorious, the systems started to work, the horses and the dogs seemed to like what they were doing – and so did we. And as the production bedded down and started to hum, I became more and more certain we really had something here. Then, of course, I got scared. Terrified, really. What if, after all this time, I was wrong? What if no-one watched no matter how much I loved this show? What saved me drowning in anxiety was just plain, relentless work. I was so tired each day, all I could do was sleep – it was that or collapse. The rushes too, were great that little by little I began to have faith again. But the pace was killing. Andrew anchored the series on location in South Australia as I flew back and forth between Adelaide (the capital of South Australia) and Sydney, where my script office was. On hill in the middle of a sheep station near Lyndoch, Andrew and I lived in a beautiful cottage with a long, long view but when I was back in Sydney, I came home to an empty house each night and two grumpy cats. Some weeks I was flying back and forth between the two places in the beginning, middle and end of every week. Insane. And then Chris Harriott and I began to write the songs as well. Actually, that provided some light relief. I used to write the lyrics on the plane (and write the first of my novels, The Innocent, on the weekends.) Something to do with the white noise of the engines took me away from the everyday and into the emotional truth that lay behind the stories of McLeods land. The songs were all about what the characters could not say…. Late August 2001. A crisp winters night in South Australia. The moment of truth. Tonight we were going to air! 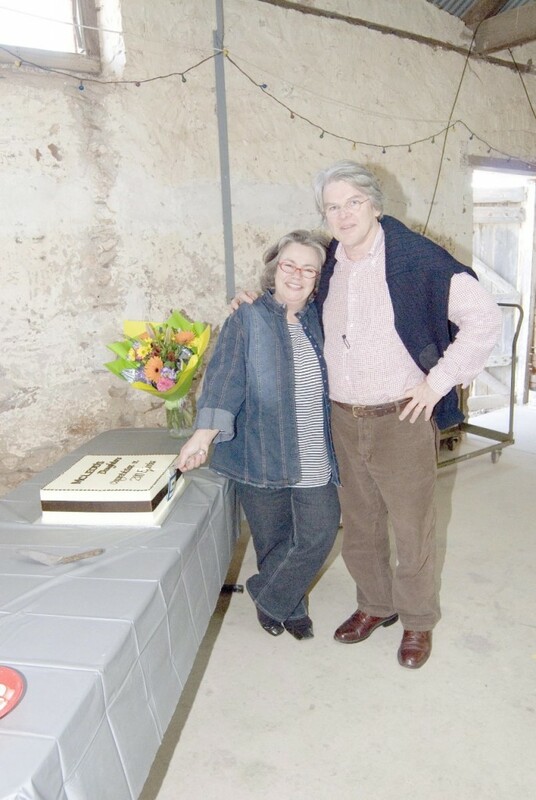 The production office had arranged a party for cast, crew and everyone who’d helped us in South Australia, on location at Kingsford – the fictional Drovers Run. And as I drove out to the homestead from the production office, my heart rose. In the distance the building was alive – every room blazing with light and happy people spilling out onto the verandahs. In Gawler, I was told afterwards, the streets were deserted and the local paper, The Bunyip (true! ), had a headline on the street: “It starts tonight”. And it did. 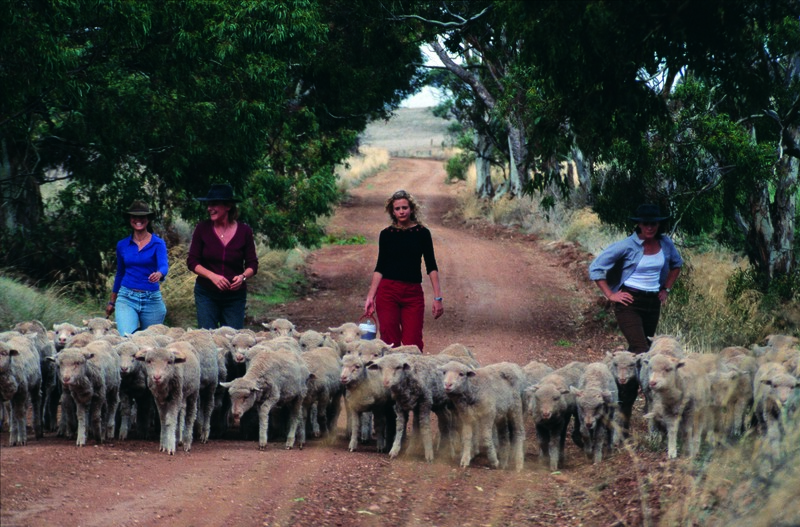 The year McLeods Daughters blitzed Australia’s Logie awards. Most popular drama and most popular show on Australian television – plus a raft of actors awards too! 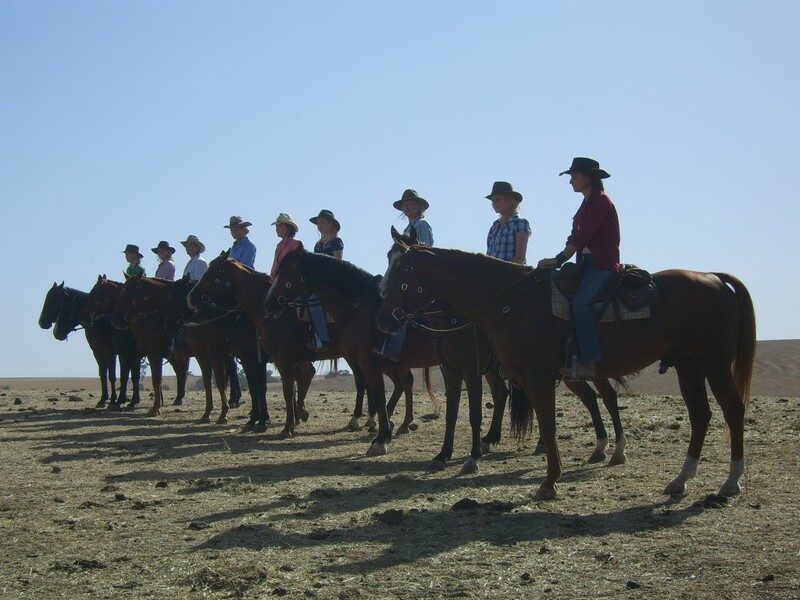 A still from the first few days shooting of McLeods. Droving sheep. Not as easy as it looks! McLeods Daughters, the cast in series 7 and 8. And they’ve all gone on to do such stellar work. A great horse riding stunt from the final series of McLeods. The last weeks of shooting in March 2008 were during a record breaking heat wave – the ground was as dry as talcum powder!